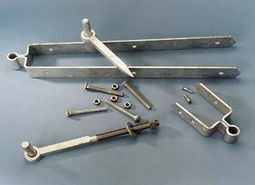 Please select an option Galvanized Cranked Hook & Band Hinge 18inch Q1545S — £5.88 Galvanized Cranked Hook & Band Hinge 24inch Q1546S — £9.13 Please select an option first. 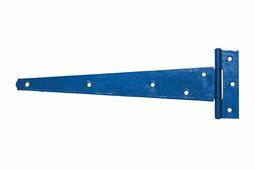 18 or 24 inch cranked hook and band hinge. Sold individually.